With only a few nights remaining to plot their most lucrative candy-gathering strategies, children across the country are hunkering down, maps and empty plastic pumpkins in hand, to figure out their ideal routes. Parents hoping to sneak their share of the haul (definitely none of those in my house) might direct them to Zillow's annual list of the Top 20 Cities for Trick or Treating. Using an index that draws from data on population density, home values, and of course Walk Scores, Zillow ranks not only cities, but neighborhoods within cities, by their treat potential. Both LA and San Diego made the list this year, though it's clear that home value trumped walk score for some of the top neighborhoods (do they even let people trick or treat in Bel Air?). 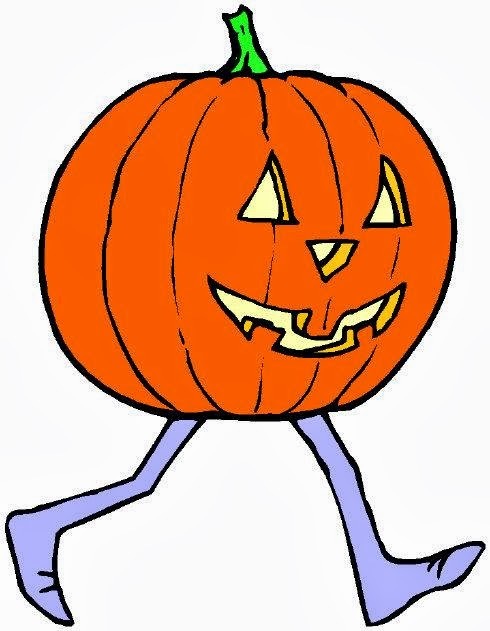 All the walking that happens on Halloween night makes it one of the most dangerous for pedestrians, especially children, so take care out there!